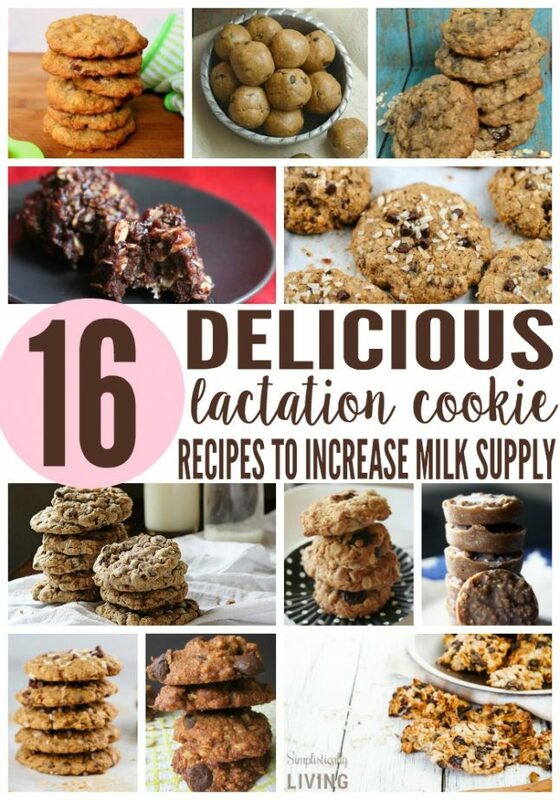 After I came up with my own Peanut Butter Chocolate Chip Lactation Cookies (which is one of my most popular posts to this day 18.9K+ pins and counting) I decided, it wouldn’t hurt to have more lactation cookie recipes on hand so I rounded up 16 Delicious Lactation Cookie Recipes for you to try! When it comes to breastfeeding, some moms naturally have an abundance of milk and other’s not so much. 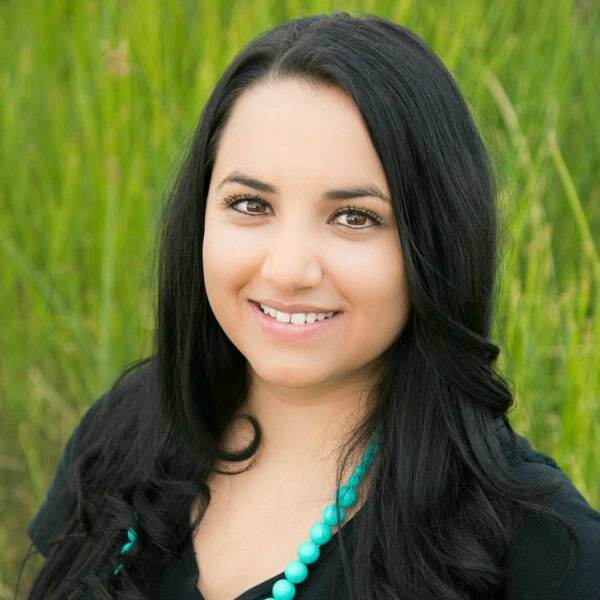 When I was breastfeeding my youngest, I struggled with my milk supply. So I turned to eating delicious cookies that would help increase my supply. 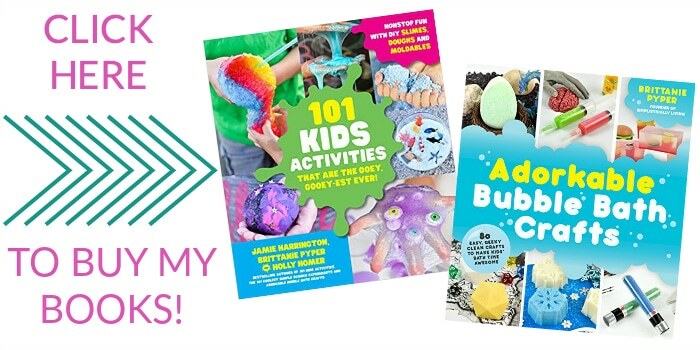 Before I share all these delicious recipes with you, I want to mention that with any of these recipes, there are 2 ingredients you MUST use in every recipe. 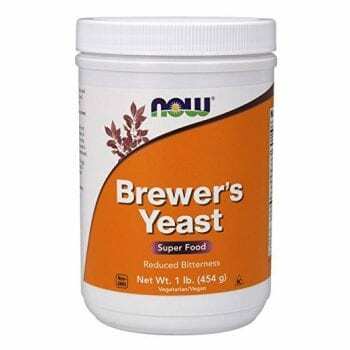 That means DO NOT substitute these two ingredients as they are the main ones that help with increasing milk supply. 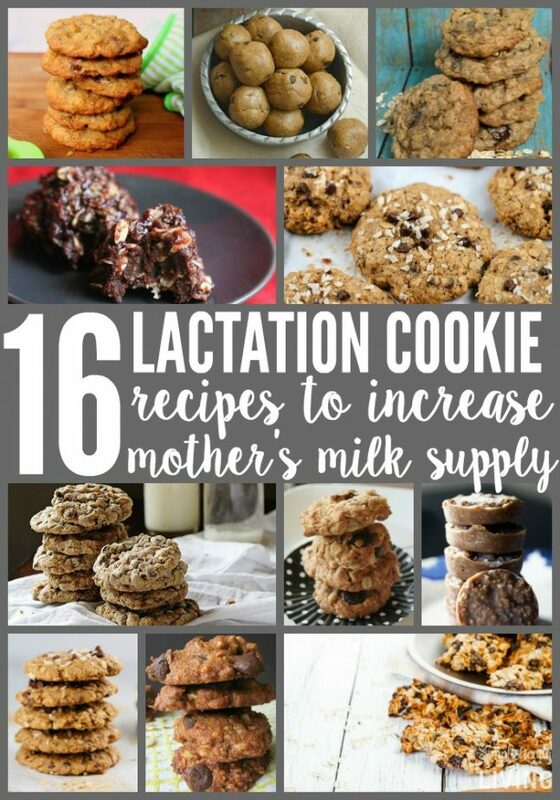 Now that you know a bit of information, let’s get onto some delicious lactation (or booby) cookie recipes! Enjoy! Want your mouth to water? These Peanut Butter Chocolate Chip cookies are as delicious as they sound! Like a little spice? These Apple Cinnamon cookies could be the answer. 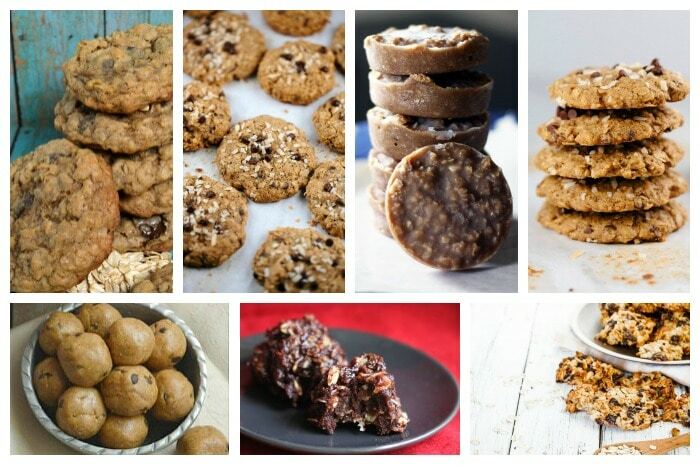 I don’t know about you but Oatmeal Coconut Chocolate Chip cookies sound amazing! I bet these chocolate chip toffee oatmeal cookies are a mouthful of goodness. 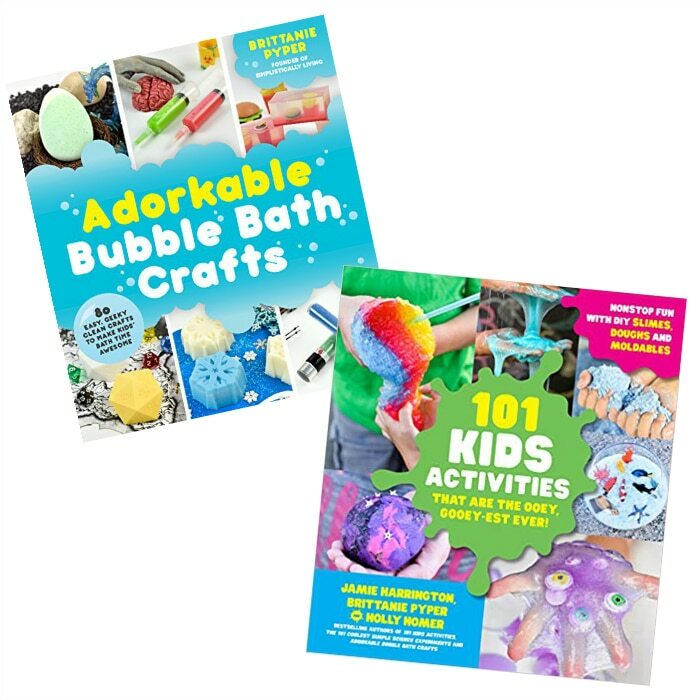 Don’t feel like baking? No worries! These chocolate almond cookies are a no-bake recipe! 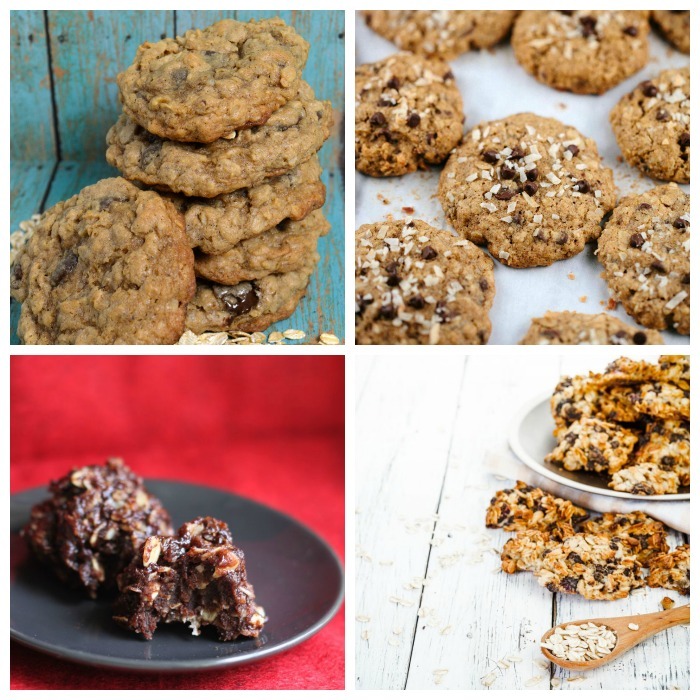 For those of you with a dairy allergy, these dairy-free lactation cookies are for you! Banana Chia cookies make me want to sing that BANANAS song from Gwen Stefani. Stay on the healthier side of things with these Paleo Lactation Cookies. Pumpkin Spice lactation cookies are everything nice (I can only imagine how good these are because I love pumpkin spice). Lactation Cookie Dough Bites? Uh, yes please! 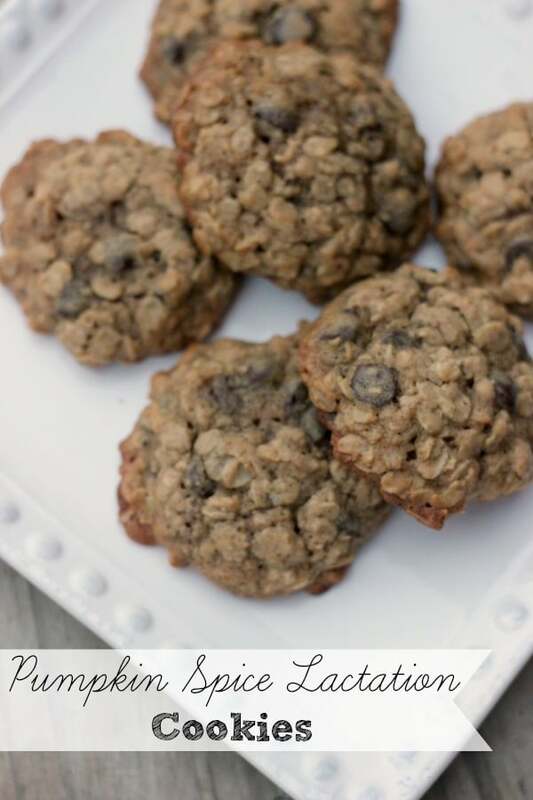 Here is another no-bake lactation cookie recipe. The image makes them look so delicious and you can totally customize the recipe! Like carrots? I am sure you will enjoy these Carrot Cake Lactation Cookies! For a more basic cookie (doesn’t lack on the taste) try these Chocolate Chip Oatmeal cookies. Here is a healthy lactation cookie recipe that contains a bit of apple! Vegan? Try this Vegan Lactation Cookie Recipe. Now these sound tasty! Butterscotch-Pumpkin Spice Lactation Cookies– yum!